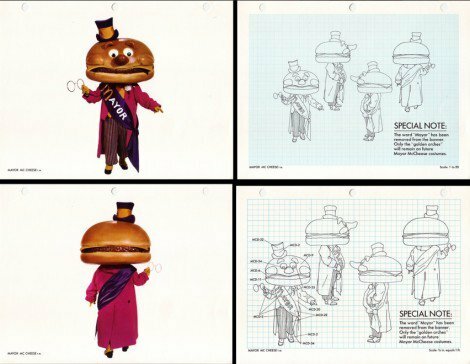 This vintage 1970’s McDonaldland Brand Specification Manual, or style guide, has nothing to do with logos, but all to do with creating and presenting consistency. 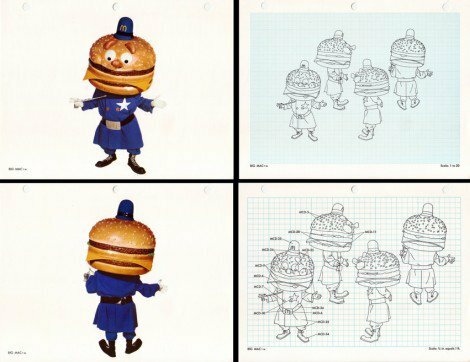 The manual was presented to licensees to help create McDonaldland-licensed items. This is a winning find with all credit goes Jason Liebig for scanning in the brand manual, and displaying in his McDonald’s Flickr set. 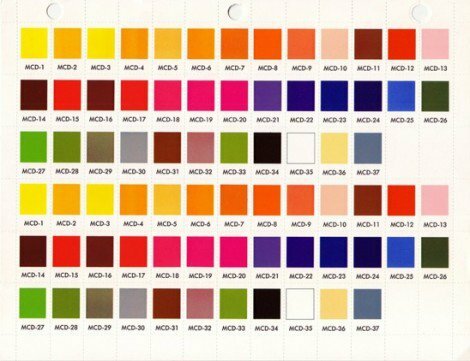 I found this via Retronaut. 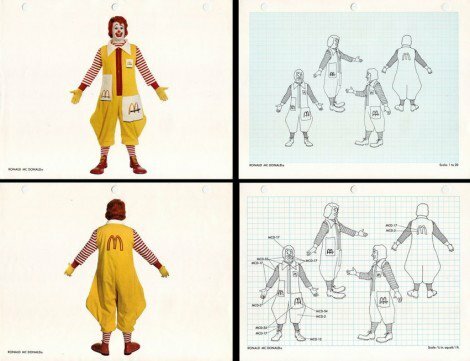 To see all images at full-size, then either visit Retronaut all Jason’s McDonald’s Flickr set.